For this episode, I’m joined by my friend Korey! This time I roped my father-in-law to watch an episode of the 1966 Ultraman with me. Wifey Dearest doesn’t want to watch any more of the 1966 Ultraman with me. So I got my dad to watch the second episode. 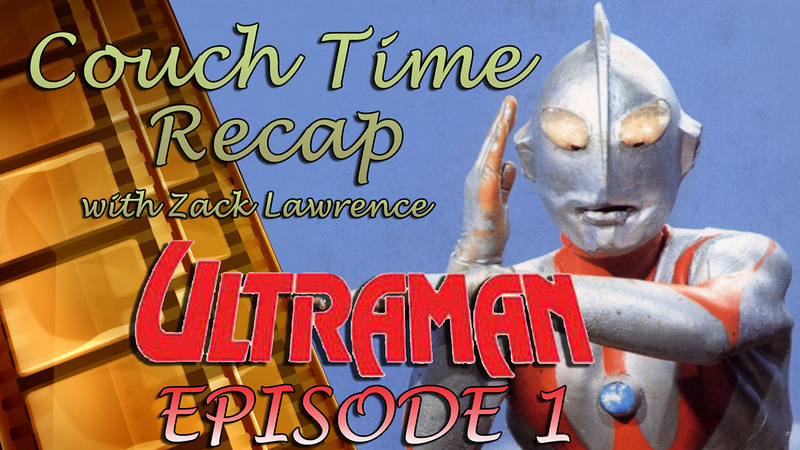 Wifey Dearest and I started watching the 1966 show Ultraman! Here’s our thoughts.